We all know a few people that may not have the best relationships with their family members—and those that may not have the luxury of being able to see their family. We were not created to be islands. If you’re truly thankful, it won’t hurt or cost you anything this holiday to reach out to them. Other than that, I hope we all eat ‘til our hearts are content. I hope everyone gets to be around people who care about us. Happy Thanksgiving! Artistry withstands the times long after the artist cannot. Sooo being the creative networker and master congratulateur that she is, my Best Fran coined this PR campaign for her birthday month. It celebrates some of her friends + showcases a few of the things that they have accomplished as Black, Young, and Gifted women. But this Empowerment Queen, Academic Recruiter, PR Guru, Sister, and Future Event Planner to the Rich & Famous who cares for the kids-all of them-is one of the few people that I actually look up to. 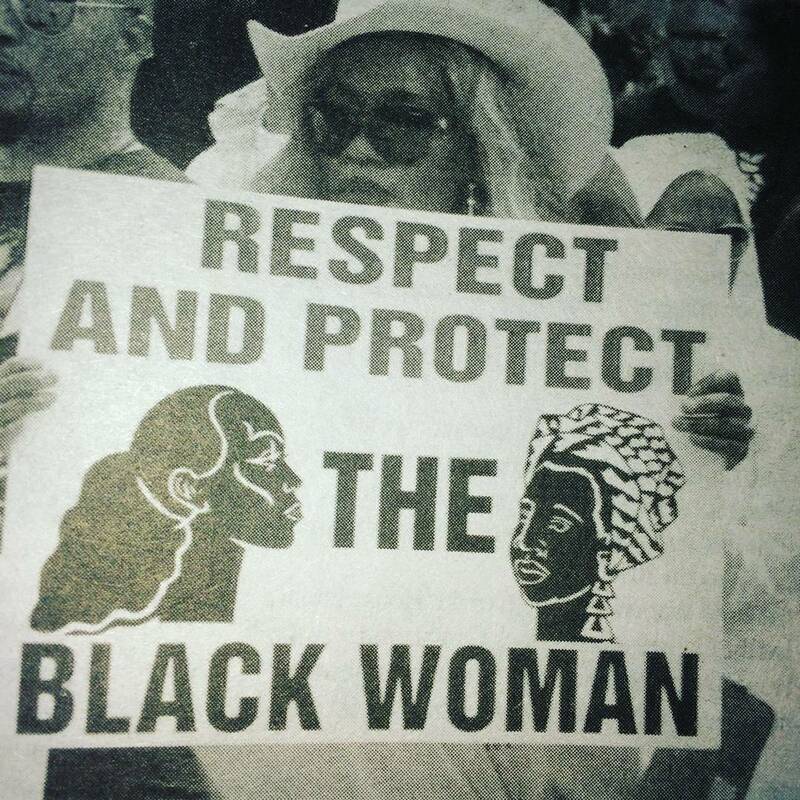 We have had millions of conversations of freedom schools, EPIC events and the politics of Nicki Minaj’s lyrics. She’s the loudest introvert I know, writes like the lost lovechild of LaurynHill+Nas and is always helping someone. So I kinda figured she would forget to include herself in the sheer genius that is #31DaysofDopeness. So I added her myself! V, I hope all your birthday events were EPIC. And I hope that we can continue this journey with you highlighting 31 women that the world needs to know! Wonder what women will she feature in July’s catalogue of dopeness? My Joy and I went out to be #SaturdayScholars to learn from the experiences of a few successful writers. Lucky for us, these phenomenal Black women stopped by our church, Quinn Chapel AME, this morning to share their stories and their journeys to becoming published! Our discussion featured (pictured from left to right) the author of The Joy of Being A Little Black Boy, Valerie Reynolds; Michelle Duster, the great granddaughter of legendary journalist, publisher and human rights activist Ms. Ida B. Wells, who herself is an author of a shelf full of books and essays about Black history and women’s empowerment; and Quinn’s own, Dr. Geraldine Johnson, a seasoned educator and writer of The “I” Illegal. I am so appreciative for the panelists dropping knowledge and the Women of Quinn members who helped coordinate this event. 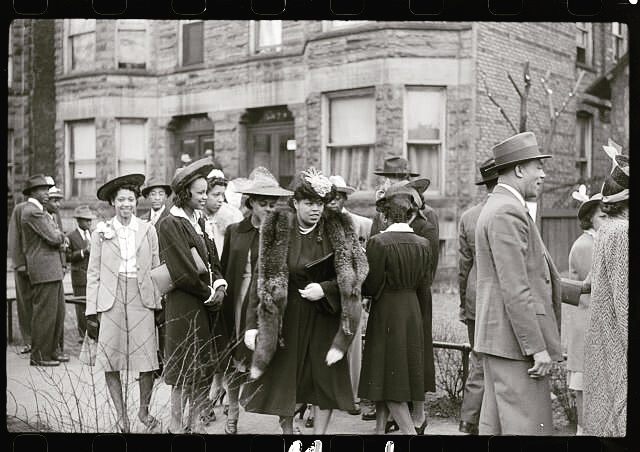 For more information about the upcoming events at and the history of Quinn Chapel AME Church, see http://quinnchicago.org. Therefore, this post will be a running tab of my daily IG posts–freshly copied and pasted–for your browsing pleasures. 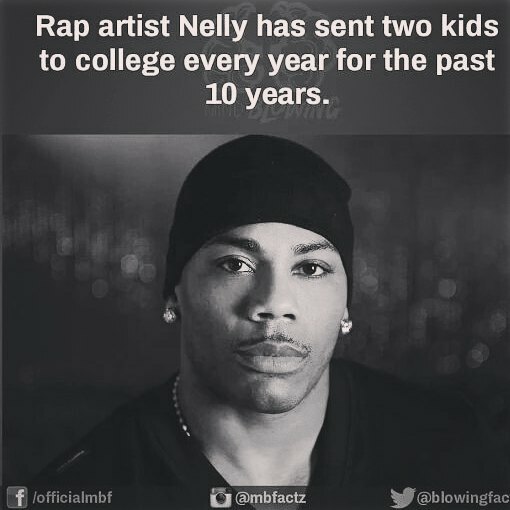 Quick backstory: I started doing these posts to spark conversation with my high school students, because, Chicago Public School’s (as I’m sure other places, alike) curriculum has been missing the mark when it comes to empowering our Black babies with knowledge about their cultures, their leaders, and definetly their historical accomplishments. So if you see something you like or a bit of history you did not know, let’s talk about it! Want to add significant data that I have missed? You are more than welcome to do that, too! Let’s make the sharing of these tidbits of knowledge a unified front with the spirit of Carter G. Woodson himself. 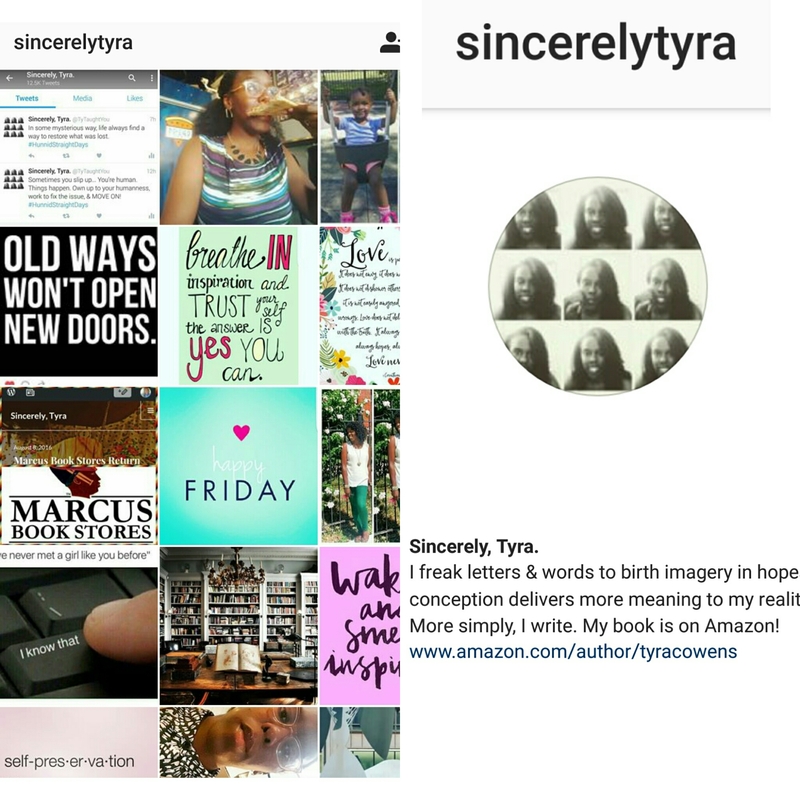 Note:(1) If you would like to see this daily curation of Black Historical Magic at its original destination, follow me on IG @SincerelyTyra. #DistinguishYourself –Again, this started as a way to encourage and empower my all-Black group of high school students at work. (3) I think I am also supposed to mention that these photos are not my own unless otherwise noted. In other words, don’t sue me! 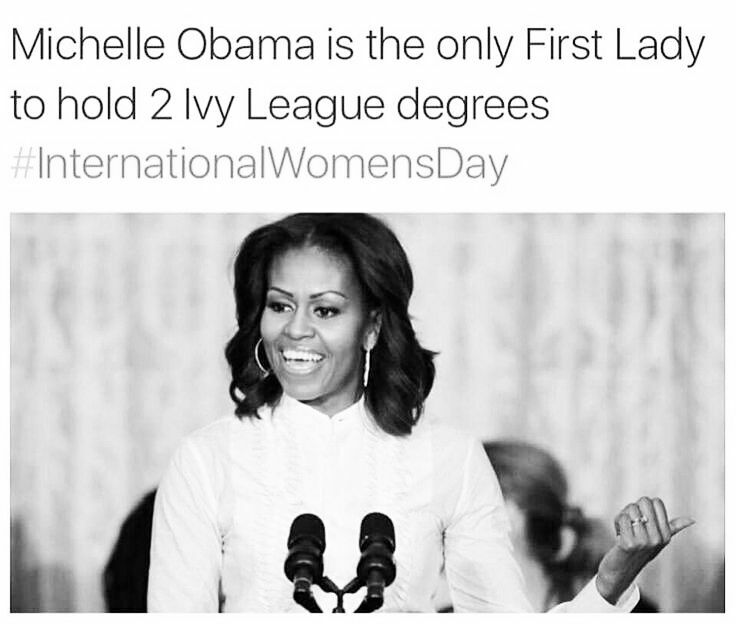 What other FLOTUS had TWO ivy league degrees? That’s right, you don’t know NAAN! (Trick Daddy and Trina fades into the background). 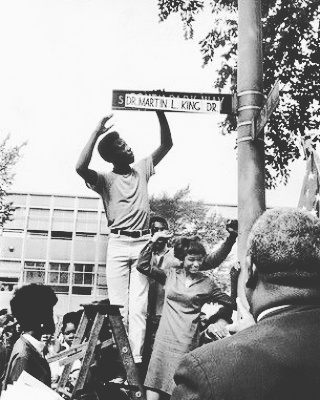 The day after the Chicago City Council voted to rename South Park Way after the recently assassinated Martin Luther King Jr, summer students at Dunbar Vocational High School Willie Thornton, Lamar Jackson and Pat Foster couldn’t wait for the city to change the signs. Some aldermen had complained that King deserved more of a tribute. That came five years later when Illinois became the first state to honor the civil-rights leader with a holiday. Shoutout to my DVCA alum! Since he’s so popular, I’ll indignantly assume you know who he is and leave you with one of his less popular poems. 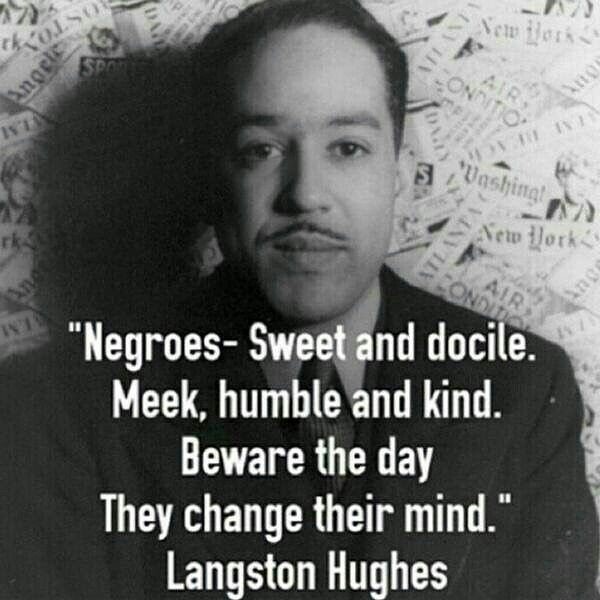 Find this and more of his work @ poets.org! I’m a few days behind… so enjoy this quick flood. 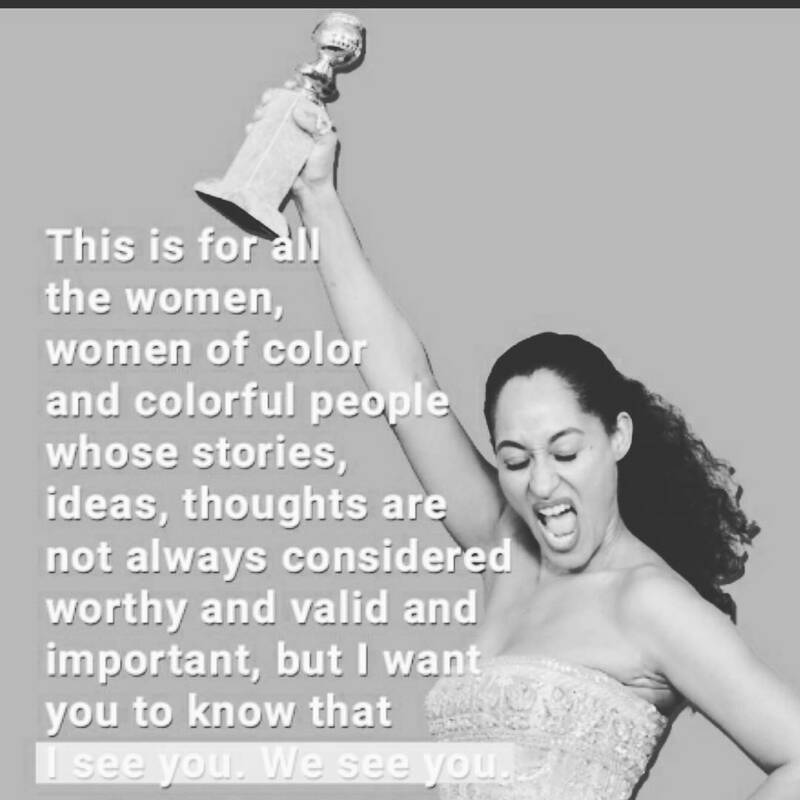 We See You: Tracee Ellis Ross made history this year when she took home a Golden Globe for Best Actress in a TV Comedy/Musical (for her role in Black•ish). 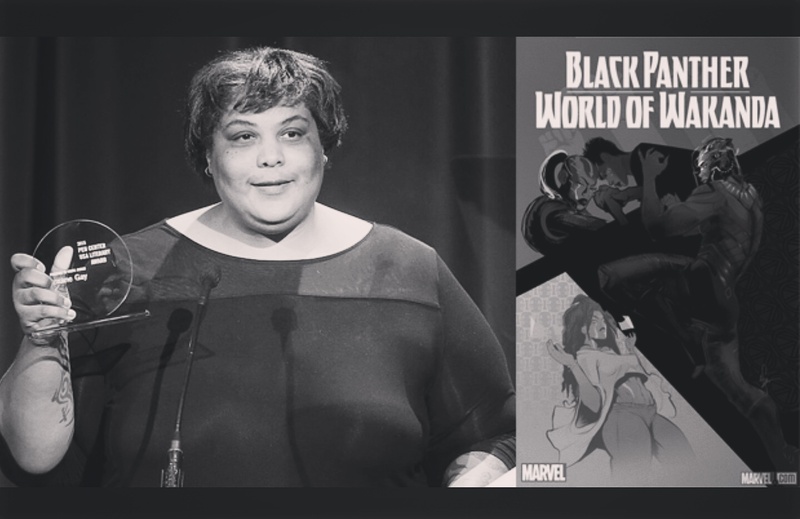 The last Black woman to be recognized and honored by the GG’s Hollywood Film Society with this award was Debbie Allen some 34 years ago for the show Fame. 3. Congratulate the man, the mission, and the students who have advanced because it. 4. Share the good news. 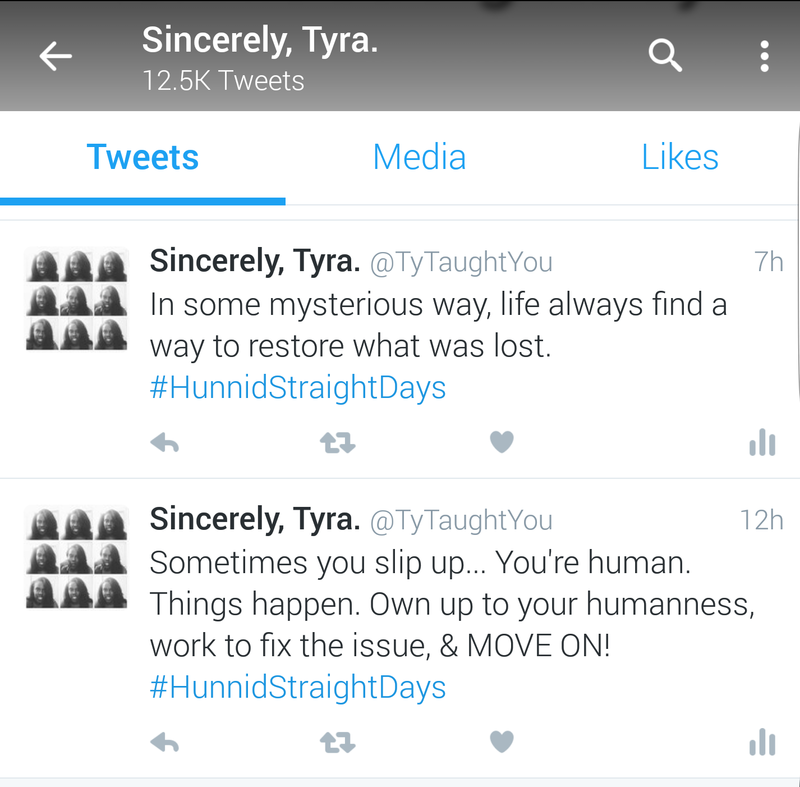 You know you want to increase your daily Sincerely, Tyra intake. Go ahead and follow to boost your emotional, health.